3-20" PANELS. SIX FEET HIGH. 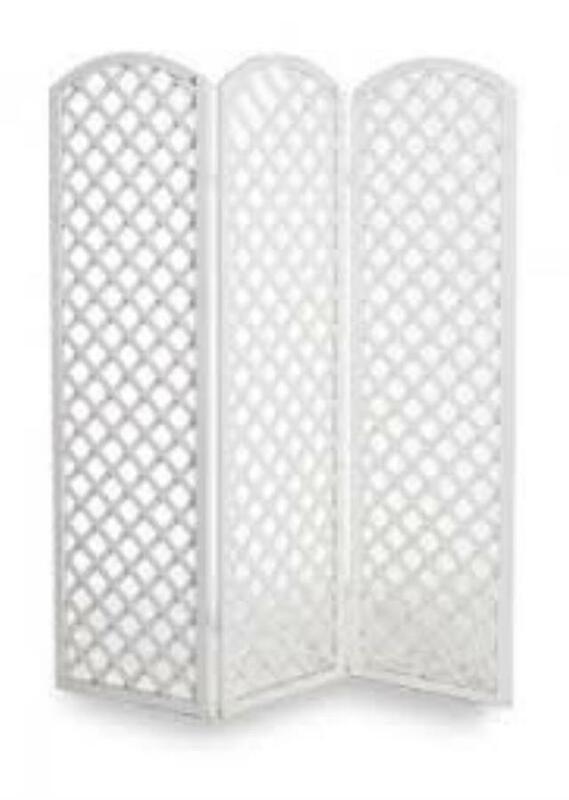 * Please call us with any questions you may have about our white lattice room divider in Palatine, Barrington, Arlington Heights, Inverness, Long Grove, Lake Zurich and surrounding communities in Chicagoland.